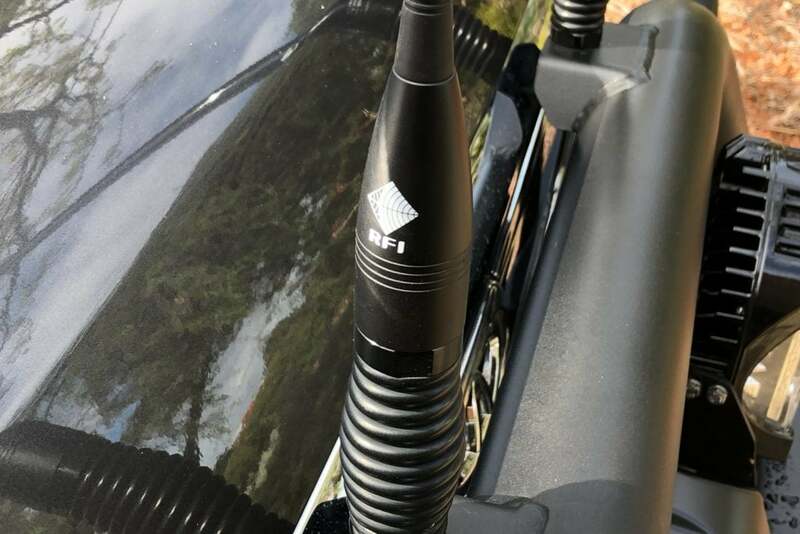 UHF CB antennas need little introduction. 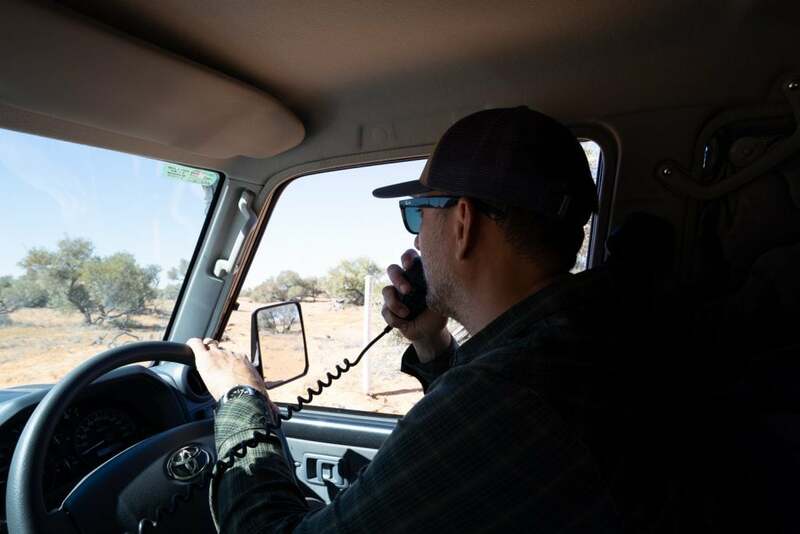 They are the vital like between our trusty radios and the chatter of approaching vehicles and our convoy comrades. 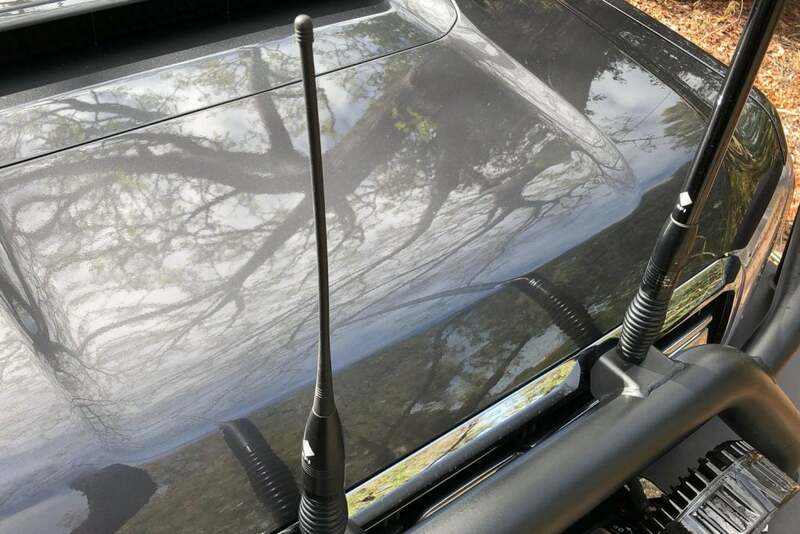 On our new Cruiser we fitted an RFI CDQ5000 UHF CB Antenna. 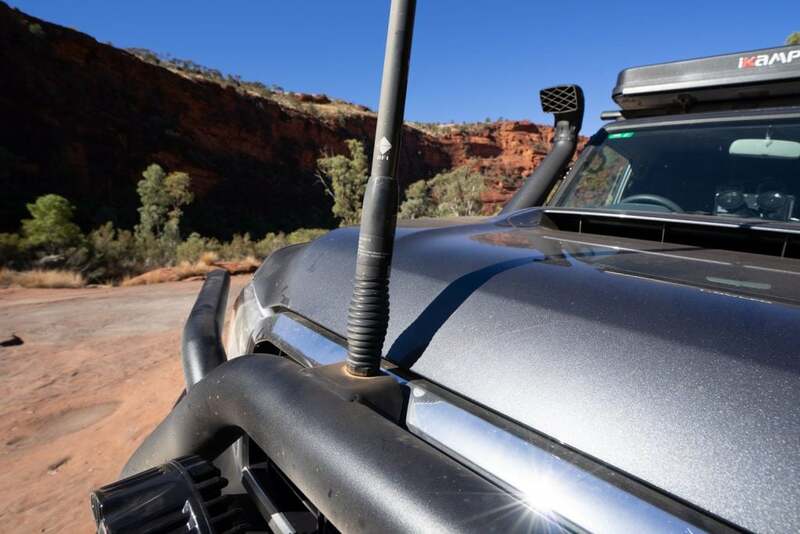 RFI have been manufacturing antennas in Australia for over 30 years, and have a solid reputation within the Emergency Services, so we were keen to give them a go. 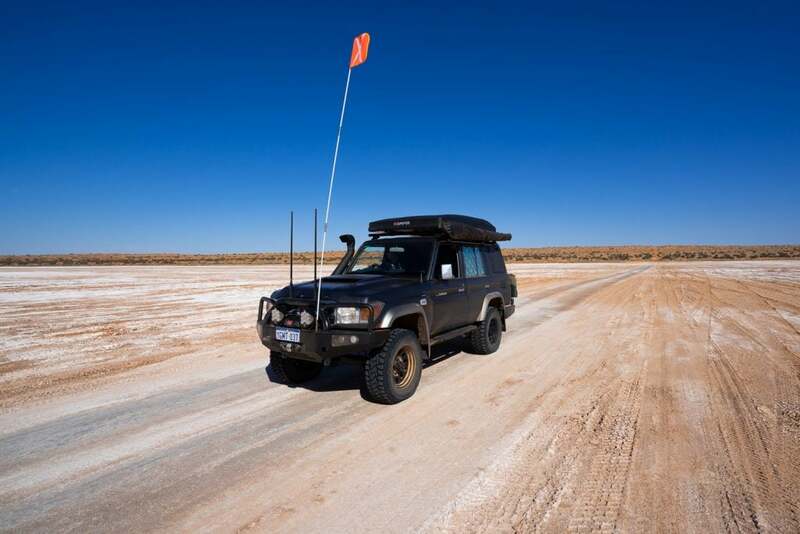 Antennas are quite like driving lights, it doesn’t matter how well they work on the tarmac if they rattle themselves to pieces off-road. 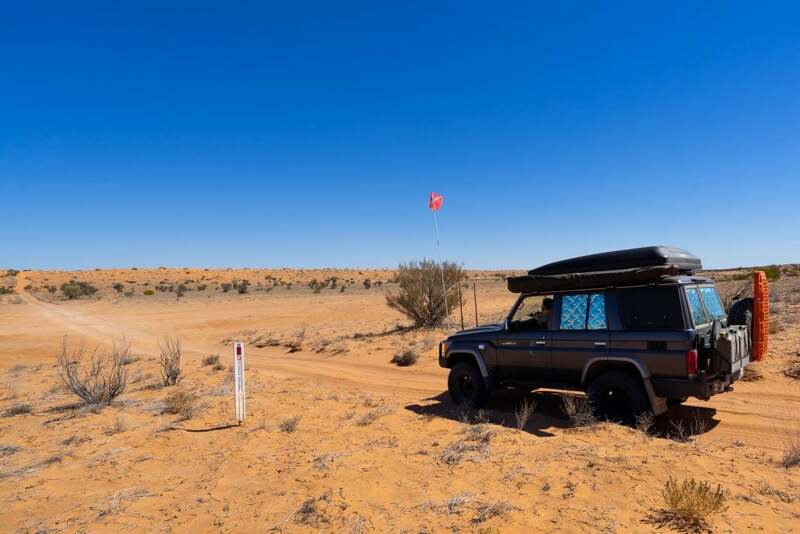 After our recent 8,000km trip, which included the bone-rattlin’ corrugations of the Great Central Road and the bumps of the Simpson Desert, we can report the heavy duty stainless steel spring of the CDQ5000 didn’t budge. Small details like the rubber O-ring aren’t a common feature, and it did a superb job of keeping the connection between the base and antenna bulldust free. 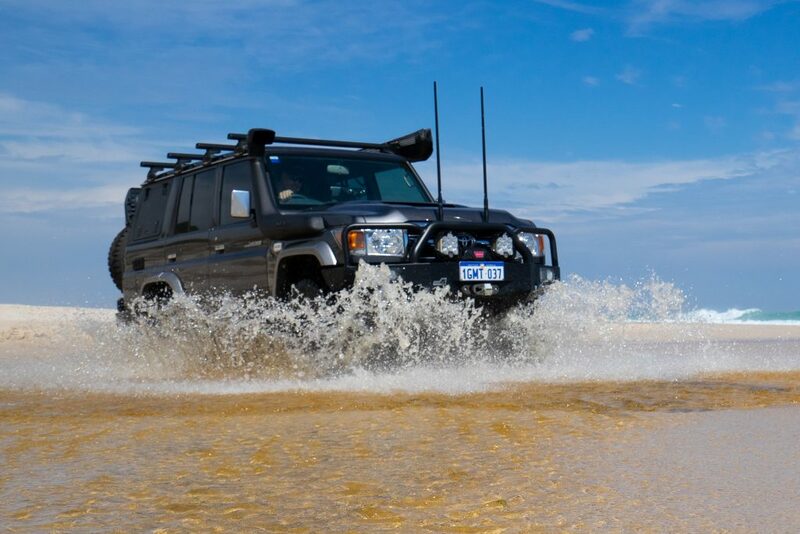 The whip itself is made from high impact fibreglass, which has handled the usual interactions with narrow tracks with ease. 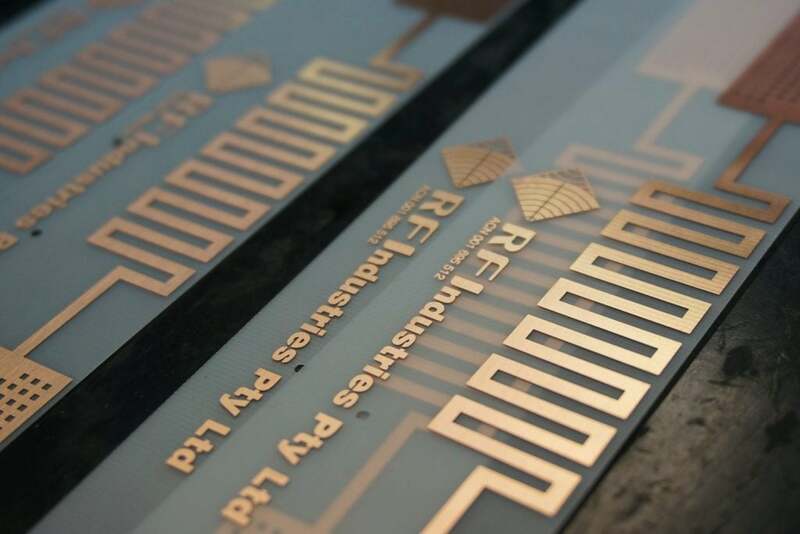 Most uniquely is RFI’s patented Meander Flex Printed Circuit Board (PCB). Unlike other construction methods the internals are essentially joint free and can flex. 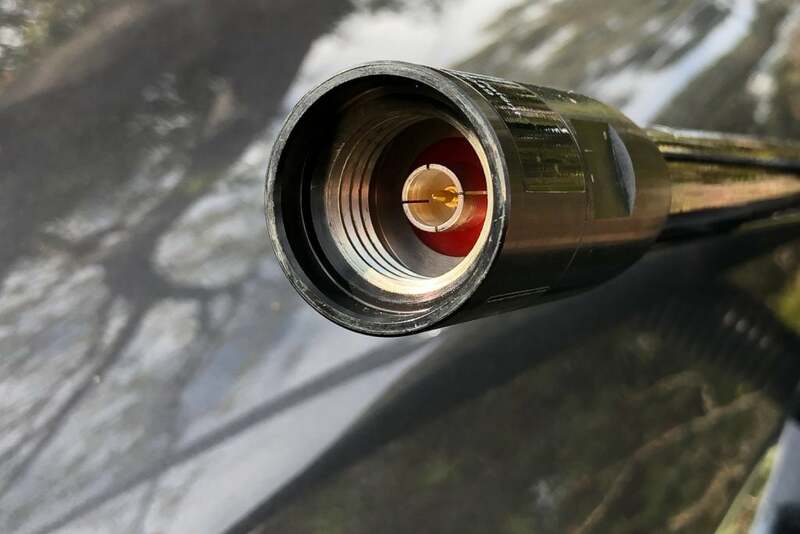 This makes for an extremely strong antenna internally, and assists in the consistency of performance. The CDQ5000 is a 5dBi antenna. 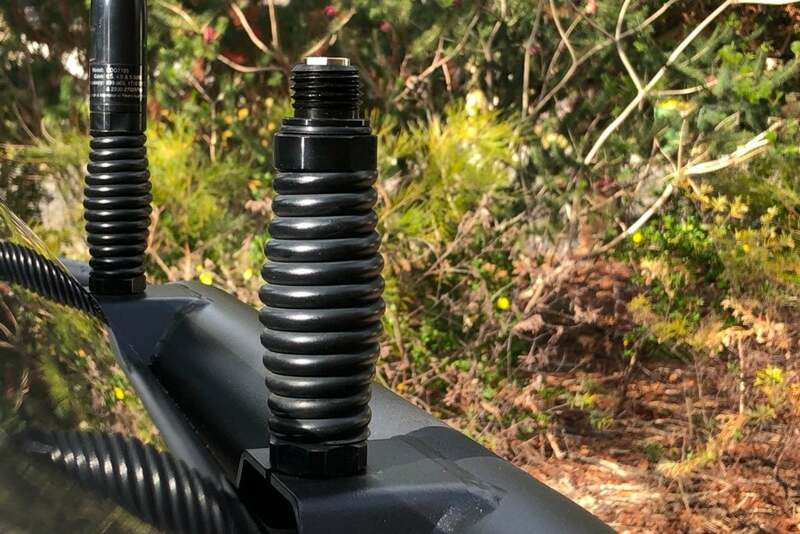 While 9dBi is great for flat country, and 3dBi performs better in steep terrain, we find 5dBi antennas are the best all-rounder. 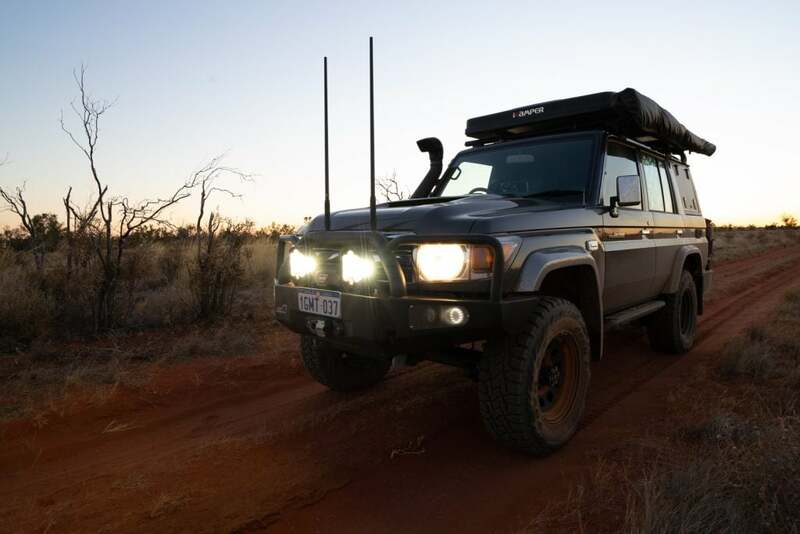 Paired with our Icom IC-450 UHF CB radio the CDQ5000 provided crystal clear comms. 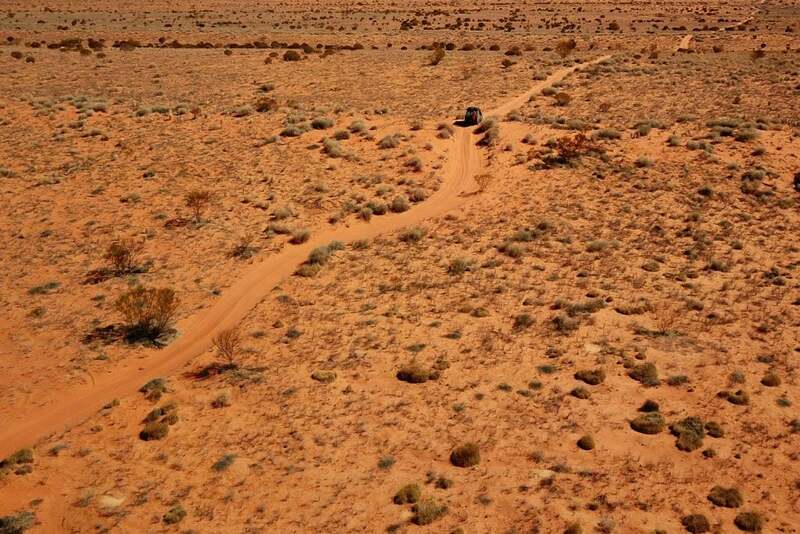 Crossing the Simpson we could pick up the the broadcast of other travellers with many kilometres to spare, making it easy to take extra caution cresting dunes. RFI Antennas have a standard Quick Fit (Q Fit) base. It’s a simple matter of unscrewing the antenna to fit a different one. A common choice is RFI’s City/Country Pack which includes a short 4.1 dBi whip to help negotiate the carparks and garages of the urban jungle.